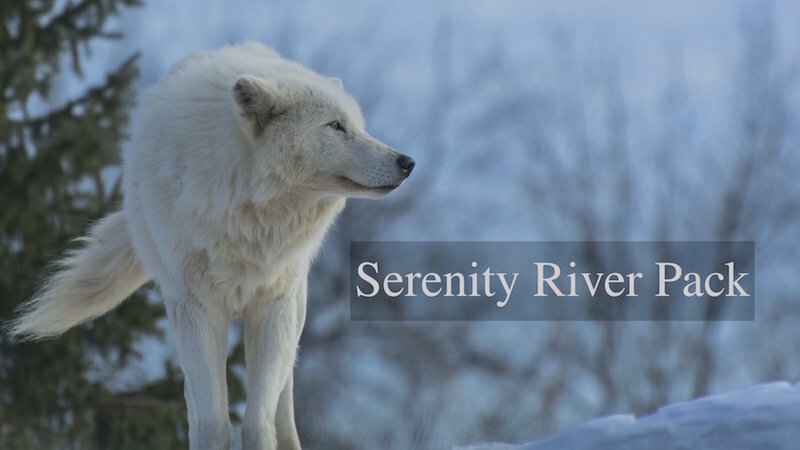 Taken place in the woods of Alaska and Canada, these wolves have a harsh life. Once every year these wolves have a blue moon. The blue moon brings out powers that they never knew they had. Water, Earth, Air, and Fire, the blue moon lasts for 3 months. During this time the wolves have to adjust to their life. When its not going on, they are just the normal wolves they were meant to be.